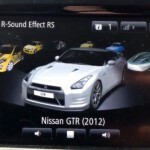 Read nextSound symposers: tech marvel or just plain cheating? Mercedes-Benz has revealed official photographs of its fourth-generation C-Class ahead of the planned public unveiling at the Detroit motor show set for next month with a bunch of tech-savvy features. The C-Class is said to be more luxurious and positioned further away from the new entry-level CLA sedan with up-scaled overall design and greater focus on interior design. â€œIn all, the perceived quality of the new C-class feels like an upgrade to a higher class of travel,â€ Mercedes-Benz said in a statement. The new C-Class will be produced in a four different bodystyles including the sedan featured in the photos of course. As described by Automotive News, there will initially be two all-wheel-drive models available. The C300 4Matic has a 2.0-liter turbocharged direct-injection inline four-cylinder engine and the C400 4Matic has a 3.0-liter turbocharged direct-injection V-6. 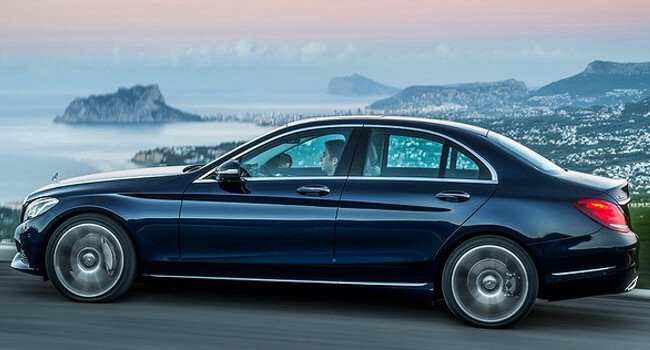 Apart from the attention to luxury, the new C-Class sedan underwent a tech transformation as well. 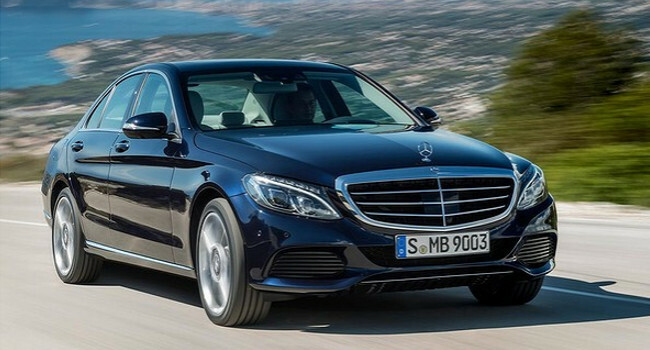 It will get all-new driver assistance systems that was first introduced in the S-class. First off, the driver has an option between Comfort, Eco, Sport and Sport + settings. The tech is less gimmicky and more safety oriented but sounds damn impressive nonetheless. The optional Enhanced Lane Keeping and Active Parking Assist features are supposed to be the most outstanding features. The Distronic Plus is a semiautomatic system that keeps your car at a safe following distance and operates under speeds of 60km/h. Brake Assist Plus uses 360-degree camera to detect stationary vehicles as well as pedestrians to provide automatic braking if the driver fails to react. A head-up display (HUD) is also optional and displays information on the front windshield, including speed, the speed limit, navigation, and messages from the Distronic Plus system. It’s not yet clear when the series will become available but we can expect a more in-depth unveiling at the 2014 Detroit Auto Show in January. Sound symposers: tech marvel or just plain cheating?